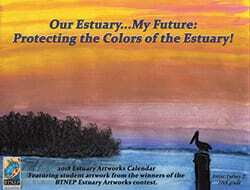 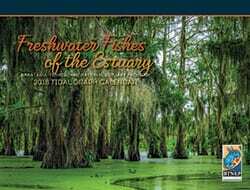 Each year, BTNEP produces educational calendars that highlight the estuary’s unique ecology and history. 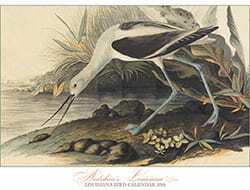 Past calendars have told stories of historic landmarks, beautiful birds, and local culture. 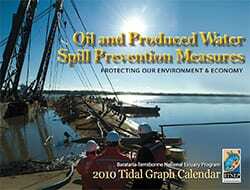 Here, you can download the latest calendar and those from years past.